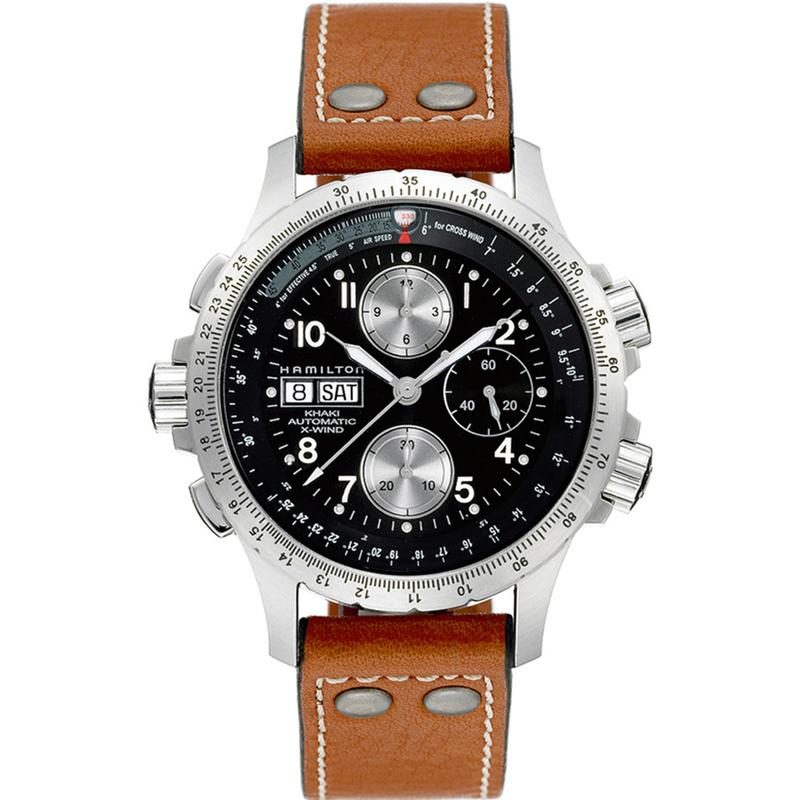 The Khaki X-Wind Automatic is the world’s first drift-angle calculator in a watch, enabling pilots to accurately calculate and record the crosswinds they will encounter on their planned journey. 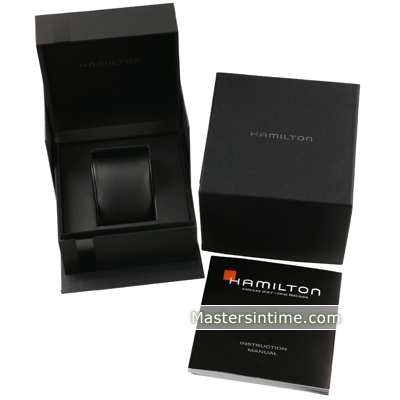 And for those needing to navigate their way through life on the ground, this Hamilton timepiece is also the perfect co-pilot. 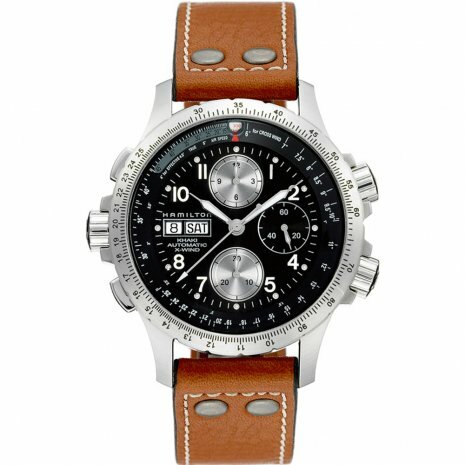 The stylish, rugged look of this innovative Chronograph is sure to turn heads, while its accuracy and function ensure a smooth flight.